Lisa Strausfeld is an information architect, data visualization entrepreneur and principal of Informationart. She currently holds a senior research position at The New School, where her focus is on envisioning a better future for our day-to-day information experiences. From 2015 to 2017 Lisa served as Acting Global Creative Director of the Gallup Organization. Previously, she spent 3 years at Bloomberg LP, first as Global Head of Data Visualization and then as Creative Director of Bloomberg View. She built and led Bloomberg’s first data visualization team dedicated to creating a new genre of editorially driven interactive data products for Bloomberg’s consumer audience. Prior to Bloomberg, Lisa was a partner at Pentagram from 2002 to 2011 where she built a practice around digital information projects including the design of large-scale media installations, software prototypes and user interfaces, signage and websites. Her clients included One Laptop per Child, GE, the Museum of Arts and Design, Bloomberg LP, MIT and the New York Times. Lisa left Pentagram to launch Major League Politics, a startup that measures and visualizes government activity with the goal of civic entertainment. Lisa received the 2010 Cooper Hewitt National Design Award for Interaction Design. 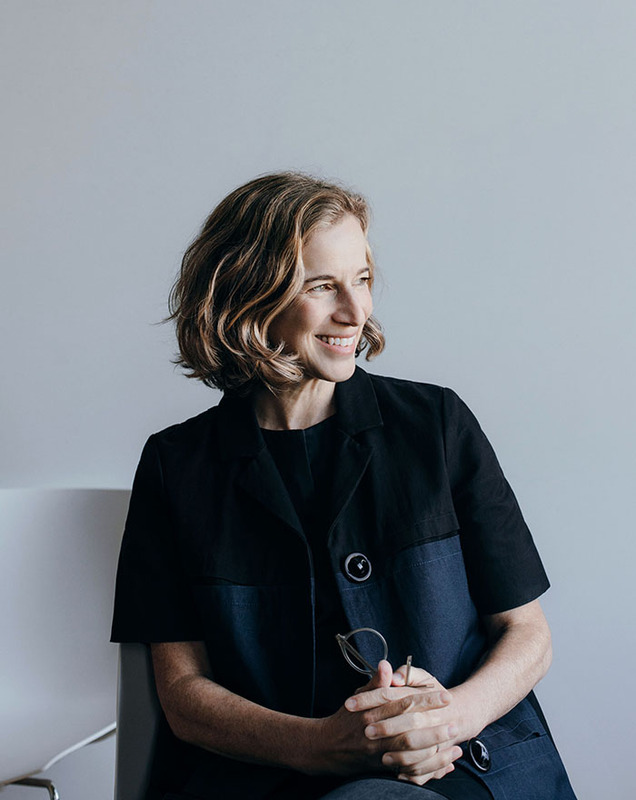 She holds four patents related to user interfaces, has been a Senior Scientist at the Gallup Organization since 2006 and has taught interactive design at the Yale School of Art and at NYU’s ITP program. Lisa has a BA from Brown in art history and computer science, an M Arch in architecture from Harvard and an MS from the MIT Media Lab. Informationart is always accepting employment inquires regardless of hiring needs. Please submit PDFs of your cover letter, CV, references, and work samples to jobs@informationart.com.